Courtesy of Lucy Lee, our Secretary! Courtesy of Ashley Kim, our Secretary! Pepero Fundraiser preparations - please come and support us! Congratulations to Jenny for a successful 1st KAMP and thank you to all those who helped out! Come out to KAMP and meet your mentees this Saturday! Many thanks to Ale's family for being so hospitable and feeding all 14 E-boarders so well throughout the retreat! Recap of past events: PAC Conference, Culture Show Info. Session, "Running Girl"
Discussion points in response to survey results: new spam policy, KSA publicity, etc. KSA Culture Show: info. session, fan dance auditions, committees, event basics, etc. First KAMP will be held on Oct. 29th! KPL Update: Korean Table will be starting this Thursday at 12:30 PM in McAfee private dining hall. 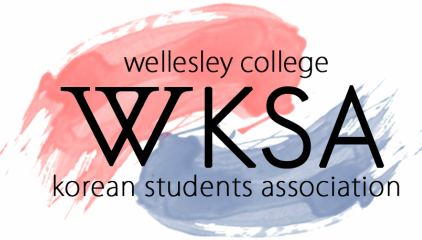 Come practice your Korean and meet with Wellesley's Korean Dpt. professors! Recap of Chuseok: A big thanks to Sophia and to all those who volunteered!